Oulankajoki is a river of Finland and Russia. 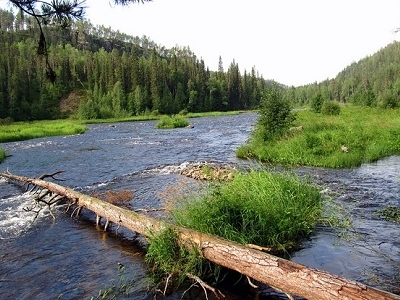 It is part of the Kovda River system in Finland, in the Republic of Karelia and in the Murmansk Oblast in Russia. 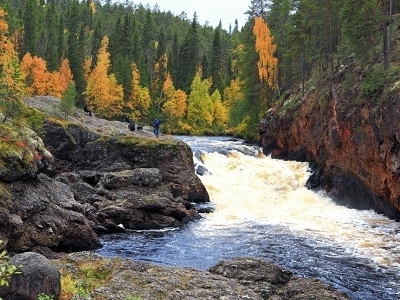 From the Kovda River the waters flow into the Lake Pyaozero in the Republic of Karelia in Russia and from there to the White Sea. 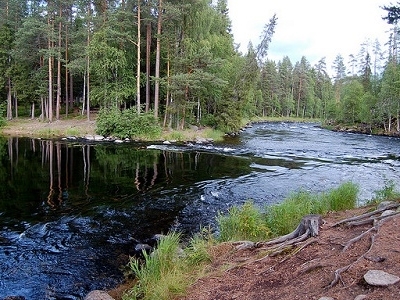 Here's the our members favorite photos of "Rivers in Finland". Upload your photo of Oulankajoki!